At Oren’s Services, we pride ourselves on being the premier heating and air conditioning contractors in the Oakland area, providing the best commercial and residential air conditioning and heating repairs to our clients. Contact us today to find out how we can help keep your home or business comfortable year-round. At Oren’s Services, we are your Oakland area heating and cooling repair headquarters. We provide services for all types of air conditioners and home heating systems in the area, and our experience and highly qualified technicians and installation teams are ready to repair, service, and install your heating and cooling systems. We also offer air duct cleaning in order to ensure that your systems are working properly and at optimal energy efficiency. 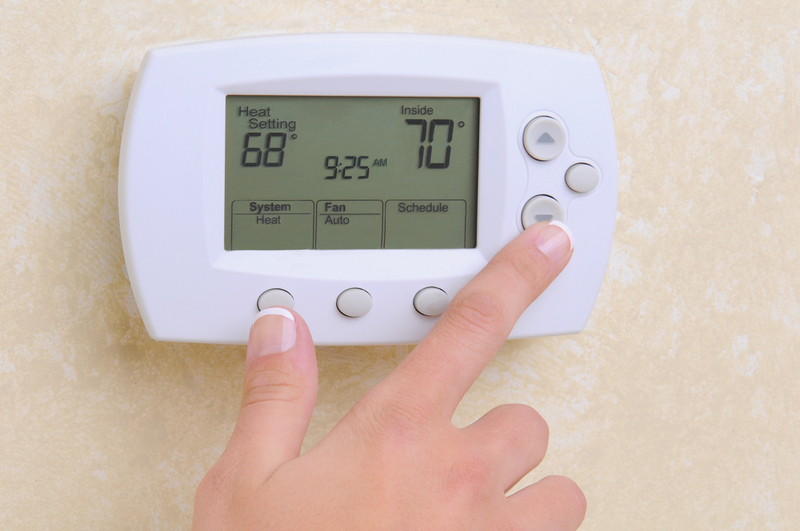 The end result should be a system that keeps your home comfortable and heating and cooling costs affordable. Whether you need your air conditioning unit repaired or are looking for the installation of a complete system, our experienced technicians will provide you with fast and professional service to ensure you have a high quality system in your home or business. Air Conditioning Repair and Service. Regardless of the type of cooling unit you have, it can break down after years of performance, requiring air conditioning repair. Air Conditioning Installation. As your local air conditioning installation specialist, we will provide you with accurate, up-front estimates before accurately installing your new air conditioning unit. Preventative Maintenance. 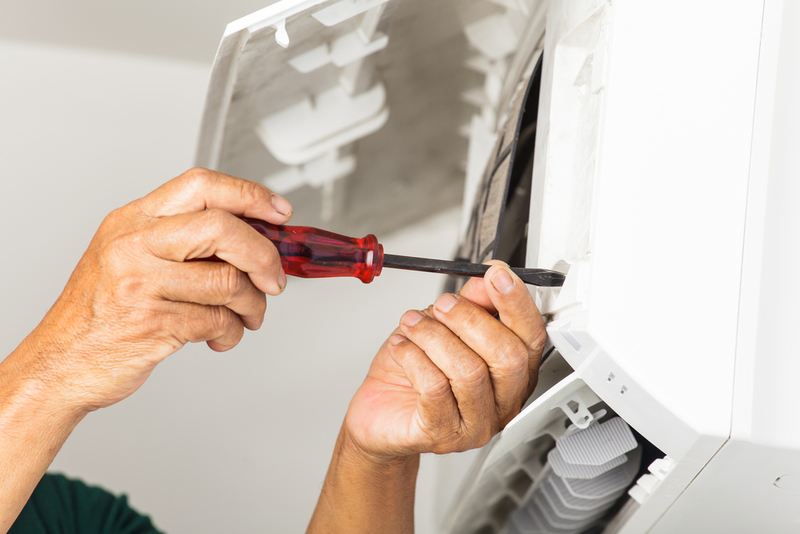 Whether you have a new air conditioner or an existing system, it will work best with proper care and maintenance. This can also help to keep your utility bills affordable while improving indoor air quality. At Oren’s Services, we also offer air conditioning sales, so if it is time to replace your unit, we can help you to find the right one for your home. 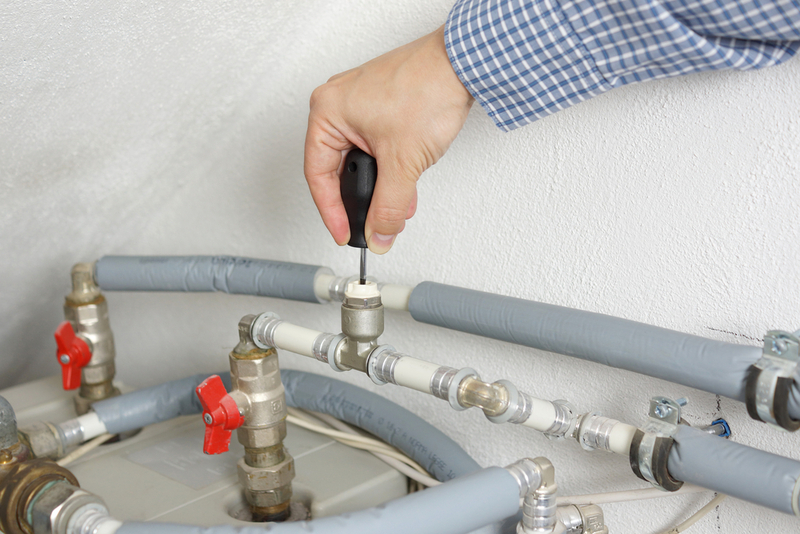 In addition to our repair services, we can also provide preventative furnace maintenance. This can help to prevent minor issues from turning into major, expensive repairs. At Oren’s Services, we provide commercial and residential HVAC services to the Oakland, California area, including Berkeley, Fremont, Walnut Creek, Marada, and Richmond. Contact us today to find out how we can help keep your home or business comfortable year-round.